Forced Family Fun: 5 Ways To Bring Back Family Time In The Modern World - I Am Proud Of My Kids! Family game night. While this used to mean hours of board games in the kitchen, now games can be connected through the television screen. Most traditional board games now come in electronic form for the entire family to enjoy. Family movie night. This tip is self-explanatory. Pick one night a week and switch up who gets to pick the movie. Add popcorn or other snacks and curl up together on the couch. Family television shows. Like the movie night, pick a show that everyone can enjoy and keep up with it every week. Yes, it is still allowing television time during the school week, but it provides a way to connect even while not actively watching the show. Talk about upcoming episodes at dinner to get everyone excited about family time. Family mobile games. With smart phones and tablets comes the ability to play together from around the globe. Pick a game that everyone can download and play. Family karaoke. Most game systems have some version of karaoke or sing-along that allows everyone in the family to act outside of their comfort zones. These funny memories are the ones children will cherish as they grow into adults. As the old saying goes: if you can’t beat them, join them. 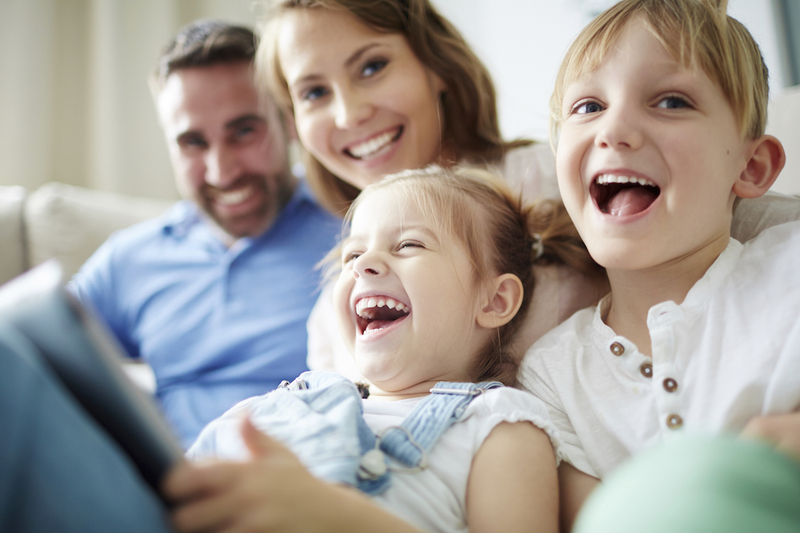 Instead of letting technological advances pull families apart, use the new gadgets and games to enjoy time together. Be the first to comment on "Forced Family Fun: 5 Ways To Bring Back Family Time In The Modern World"